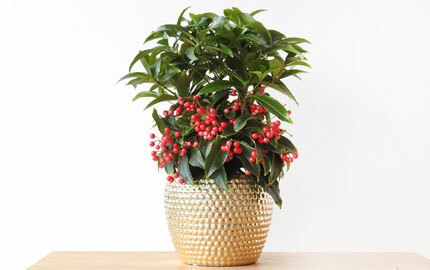 Browse & buy our full range of plant gifts for Christmas here or read more about our most popular festive gifts below. 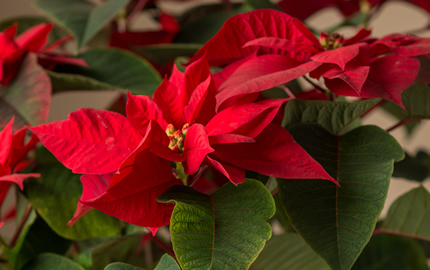 Plants make great gifts for Christmas, whether it's for indoors or out, for an experienced gardener or a total beginner, there are lots of great seasonal gifts to choose from. 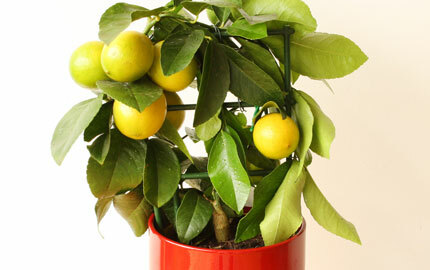 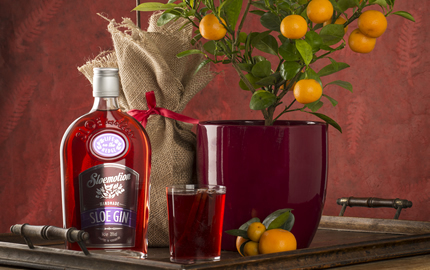 Citrus trees make a great choice at Christmas as it's their natural fruiting season so they can arrive with ripe and ripening fruit already set. 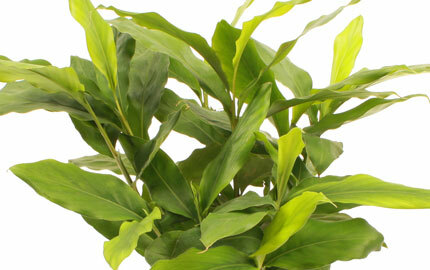 Fragrant cardamom leaves are great fun to cook with and they make an attractive evergreen houseplant or for something a little more festive, these decorated myrtle trees will look great during the festive season and their savoury leaves will add depth to stews and casseroles throughout the year. 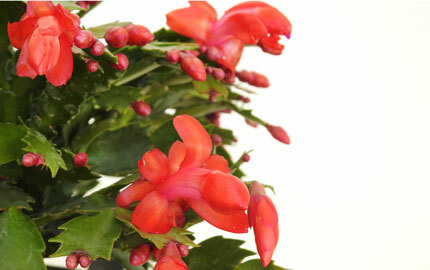 Sometimes Christmas is a time for nostalgia, our classic Christmas plants and flowers are always very welcome gifts. 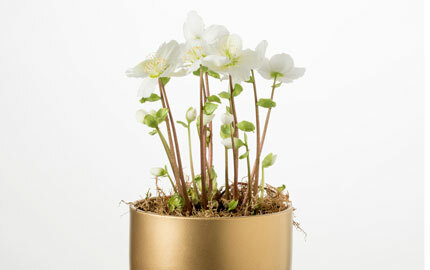 Amaryllis are a great gift for big and little kids. 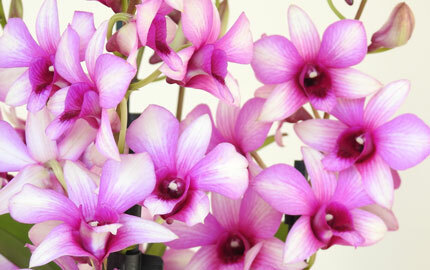 Easy to care for, they'll grow really quickly, going from bud to dramatic flower spikes in a matter of days. 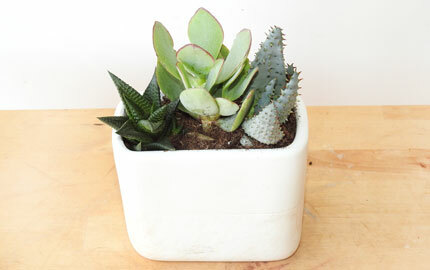 We've also got some lovely new succulent gardens which would be perfect for a bedroom or desktop or for the budding chef what about a fruity lemon bush? 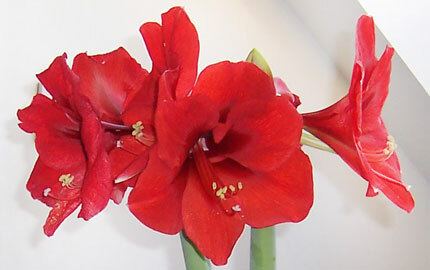 Dramatic Amaryllis, in a choice of red, white and pink stripey blooms. 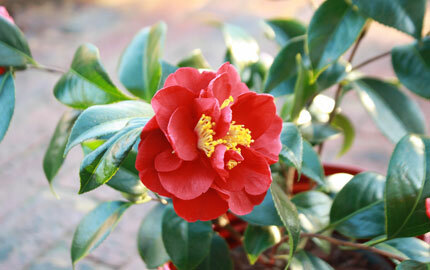 Camellias are always a great choice for someone who loves their garden. 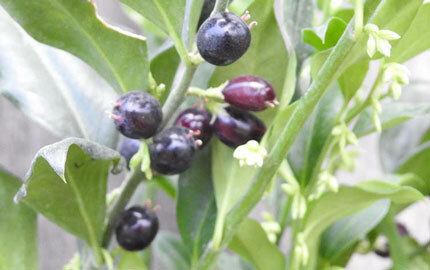 Available in a range of colours, these evergreen bushes bring colour at the darkest time of the year. 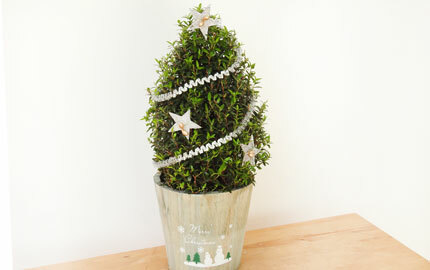 We're also really excited to introduce a NEW evergreen clematis to our range for gardeners this Christmas. 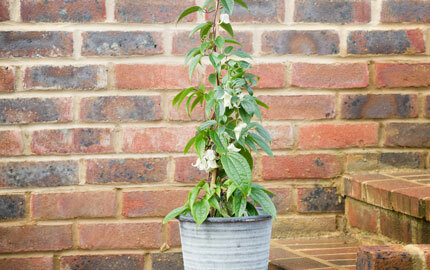 Perfect to trail up a trellis or wall these vigrous climbers will add a bit of interest to a winter garden. 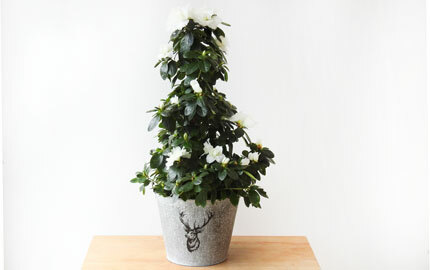 Camellias make great gifts in a range of sizes. 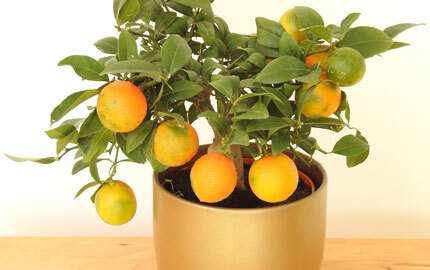 Because we specialise in plants as gifts, the plants available on our website are usually looking fantastic and currently in season. 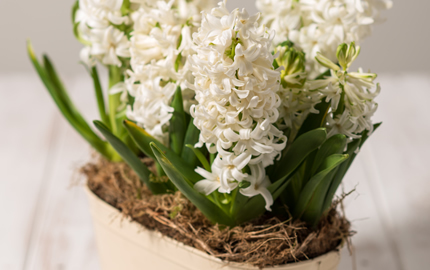 See our full selection of winter and Christmas flowering plants here or of course you are welcome to give us a call in office hours and we can advise you on the best plant for a particular position or person.